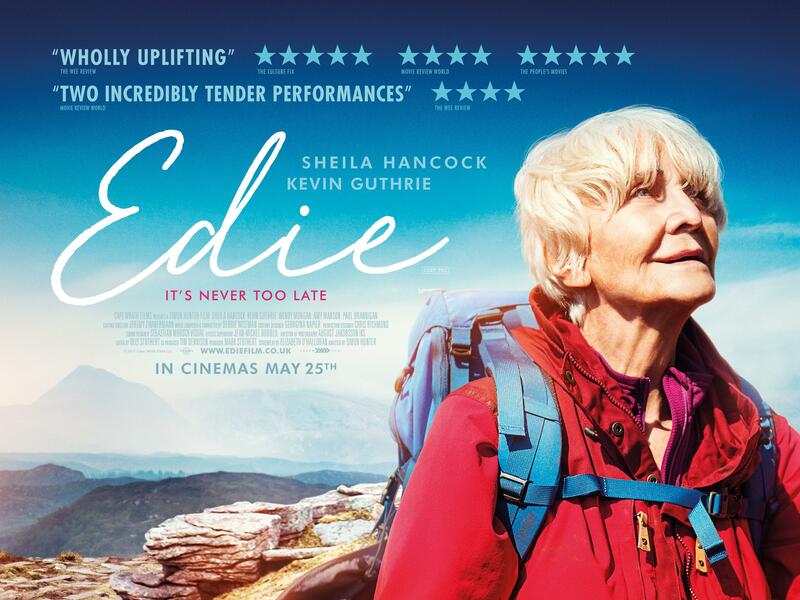 A recently widowed, 83 year old British woman decides to fulfill her dream of scaling the imposing Mount Suilven in Scotland. With little training or proper gear, Edie heads for the Highlands and meets Jonny, who offers to serve as Edie’s guide for a price. After a rough start the two form an unlikely bond, as Jonny helps Edie prepare for her capricious quest. Programmer Notes: It's not often that you see films starring octogenarians that are hopeful and inspiring, yet still entertaining and humorous. Edie hits all the marks.